If you are like many others, your Parkinson's diagnosis may have left you feeling overwhelmed and not knowing where to turn. You are not alone. 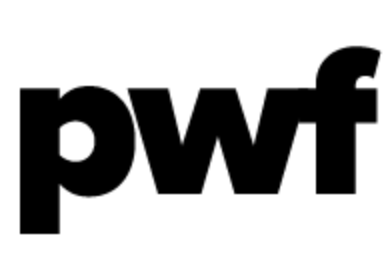 At PDBuzz, we encourage you to connect with someone else in the Parkinson's community. It may help to talk to someone else going through the same thing. Don't hesitate to contact us and we can put you in touch with someone to talk to. We are not doctors or therapists but people with Parkinson's and we are all in the same fight. There are things you may be able to do to fight back and live better in spite of your PD. The video below highlights some of the things you can do to take charge of your health. "If I could turn back the clock and write a letter to every single one of my clients on the day they were diagnosed with Parkinson's, this is what it would say." 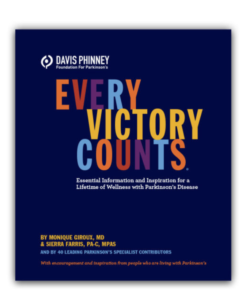 Every Victory Counts is a comprehensive manual that can answer many of your PD questions. You can download the digital version or order a hard copy at no charge from the Davis Phinney Foundation. The Parkinson's Wellness Fund helps those with Parkinson's pay for out of pocket PD related expenses. 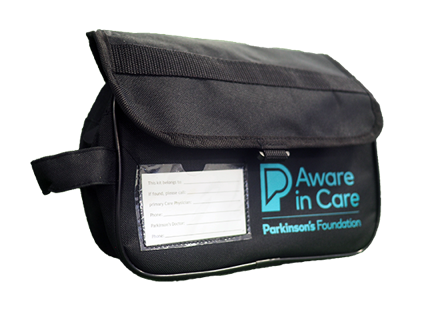 The Parkinson's Foundation offers a free Aware in Care kit which contains tools and resources to help people with Parkinson's during a hospital stay. You can order your kit online.